Have knockoffs become more coveted than the real thing? 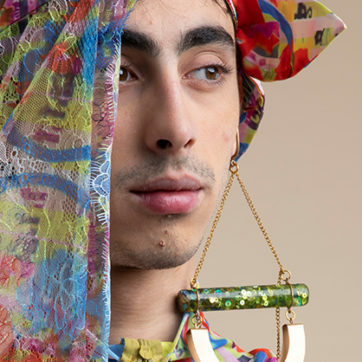 Within the confines of the top tiers of fashion, the knockoff is having a moment. 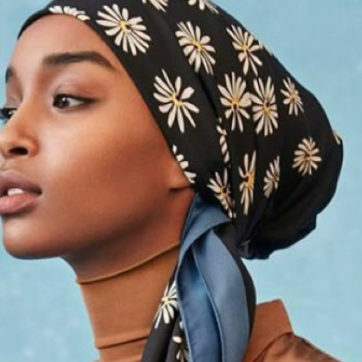 Various labels from Burberry to Gucci are embracing what was once a deep faux pas. Since as far back as the birth of the Louis Vuitton globetrotter trunk in the 1800s—which was monogrammed solely as a way of halting would-be imitators—every time a luxury object becomes coveted – a hoard of bootlegs follow. 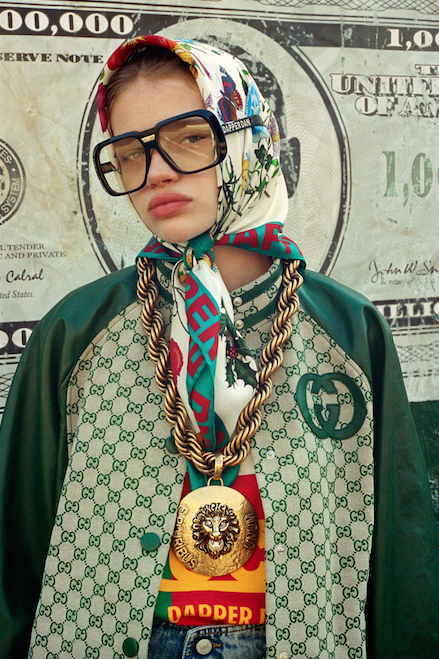 Fast forward to the 70s and early 80s—the rise of Hip Hop— status by-way-of labels became the standard and the bootleg market became filled with endless monogram prints (made with fake textiles from Vuitton, Gucci, and Fendi). Harlem native, Dapper Dan, was the leading tailor to use these monogrammed fabrics. 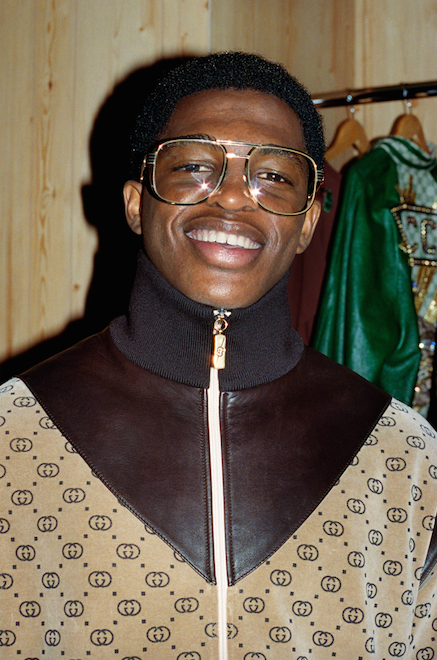 His knack for logo-mania (LV printed bomber jackets, Gucci tracksuits etc) would come to an end in 1992 after endless cease and desist letters began pouring in from almost every single fashion house. 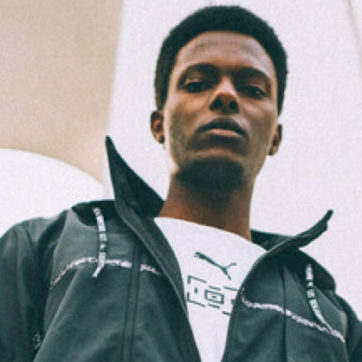 By the early 2000s, bootlegs became the norm – stretching from Canal Street in New York to Satwa in Dubai. But they were never considered to be cool then. In 2007, Yohji Yamamoto released a collection that was adorned in a very uncharacteristic monogram pattern that covered every surface from shoes to coats and luggage. Initially the oversized patterns—which poked fun at other label’s monograms—were met with dismay from the fashion crowd, who felt that Yohji (who is the god of anti-fashion) made a tacky move by partaking in the global obsession with logo-mania.Ironically though, today, those pieces are insanely coveted because the collection actually shifted the way we think of knockoffs by subverting the idea of luxury. One of the most vital brands taking on the knockoff has to be Vetements, with their reinvention of corporate branding. 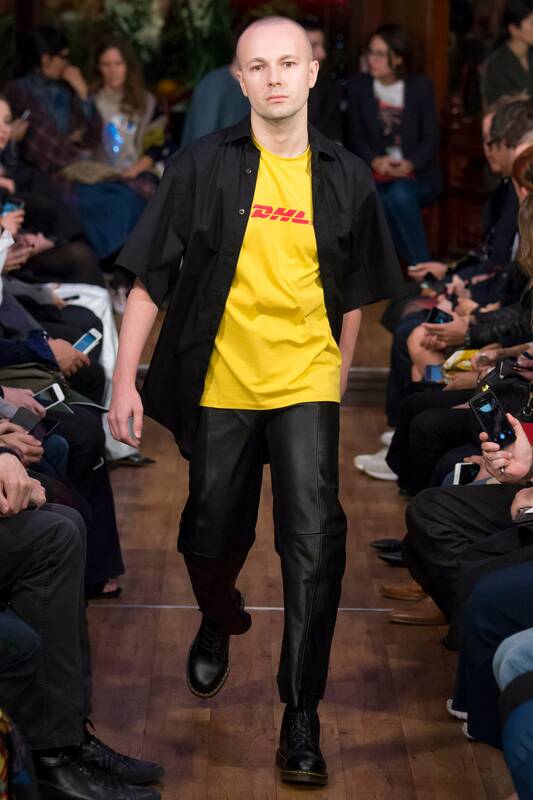 The elevation of police uniforms, political slogans and even the DHL uniform (which became a sell-out 250 USD tee)has made fashion kids the world over rethink the everyday uniform as an item of luxury in itself. 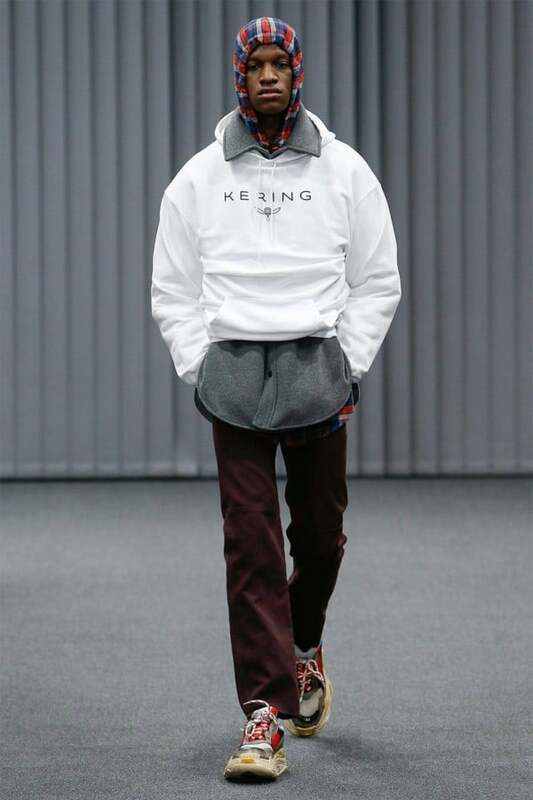 Vetements designer Demna Gvasalia (who also mans the ship at Balenciaga) even paid homage to the corporate company that owns his fashion house – for his F/W 17 collection he emblazoned sweatshirts, hoodies and tees with the corporate owner Kering – proving that no-one is safe in the world of bootlegs. Then there’s Gucci. Upon Alessandro Michele’s appointment, the self-referential nature of luxury and fakes took a turn to the mains tream. 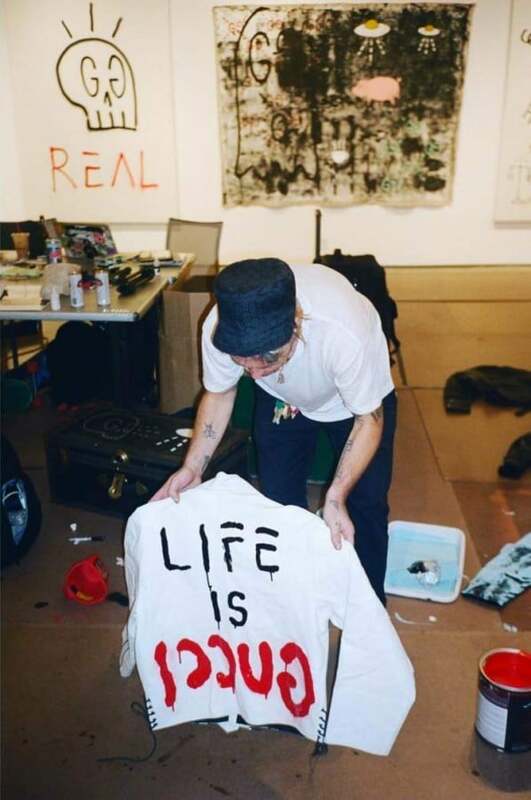 Artist collaborations with Gucci Ghost aka Trevor Andrew (who began his career tagging the streets of NYC with his own Gucci monogram) brought the discussion of ‘what is modern luxury’ to the forefront. Those bootleg Gucci tees of the 80s suddenly went legit. Michele started creating authentic versions of the knockoffs, which have now made the original bootlegs highly coveted (and in some cases more expensive than the real deal). It wasn’t until Gucci’s Resort 2018 collection, that the ultimate meta-statement of a knock-off, of a knock-off, of a knock-off would hit the runway. The infamous item was a puff shouldered monogram mink coat modelled by Alana Henry. 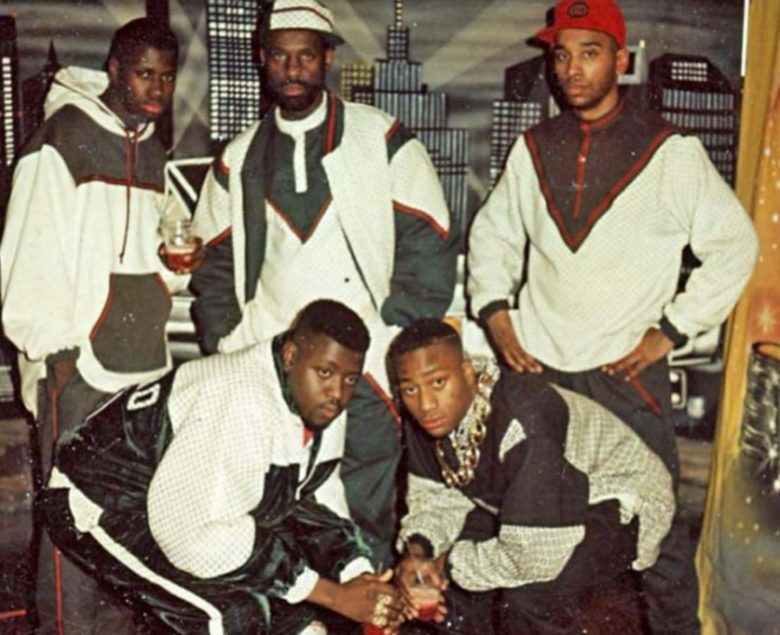 Suddenly, a social media uproar ensued, with Dapper Dan fans the world over accusing Gucci (and Alessandro) of ripping off the OG bootlegger. But the joke was on us. Shortly after the show, Gucci released their latest tailoring campaign – and guess who the face of it was? Dapper Dan himself. The brand then also confirmed news of an upcoming collaboration between Dan and Gucci. Confirming that the back and forth fight with brands, and those who knock them off, seem to have found a sublime moment of equilibrium whereby the bootlegger and the designer have become one of the same. With the current condition of luxury – where we have seen it all and had it all, the idea of a knockoff is actually rather refreshing. With social media’s needs to feed the #fire constantly, the ironic pull of curating a knockoff Gucci tee with your not-so-knockoff Gucci shoes make for a statement-making post.